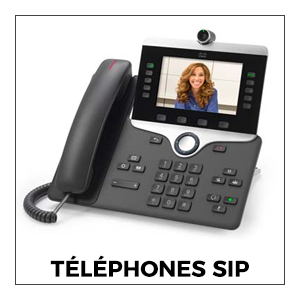 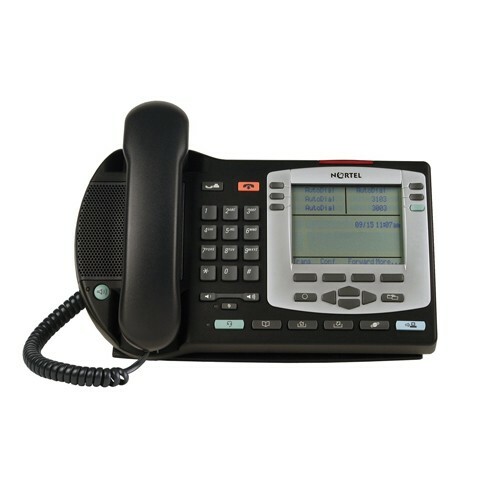 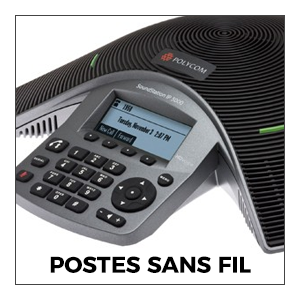 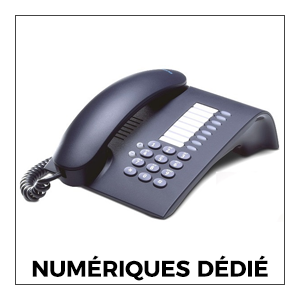 The Nortel I2004 is a competent IP business phone with a wide range of functions and features. 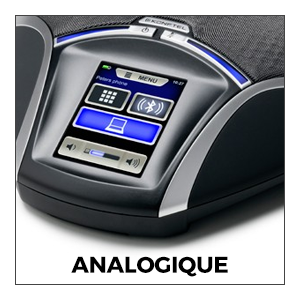 The I2004 has up to 12 function keys, 4 context sensitive soft label keys and a large 8 line x 24 character LCD display. 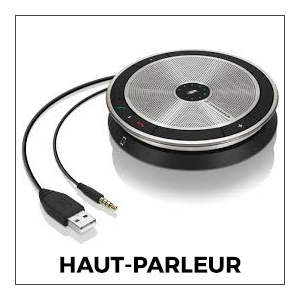 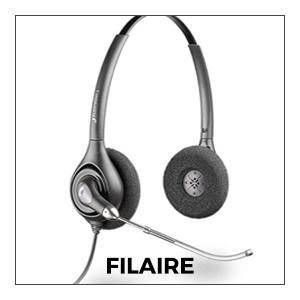 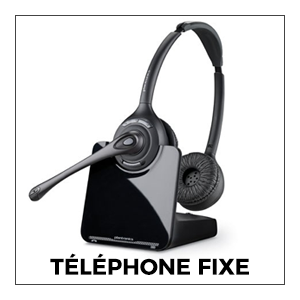 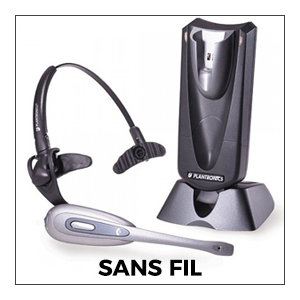 A dedicated headset port enables full handsfree operation along with a high quality loudspeaker. 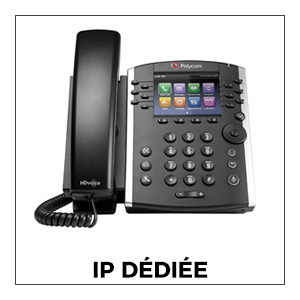 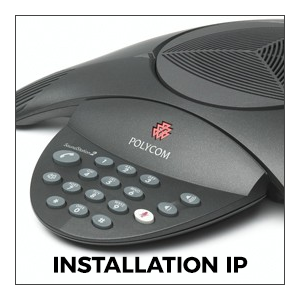 The Nortel I2004 IP phone would be an ideal tool for any office professional and can be powered through PoE and PSU.